Are you filthy rich and don’t care about protecting your iPhone? 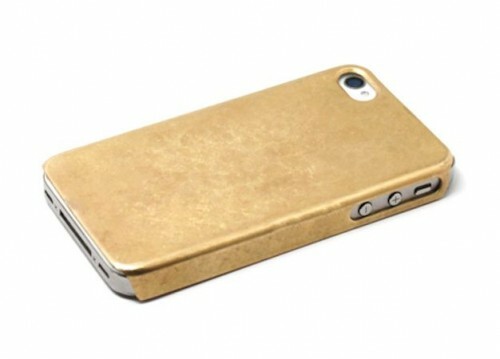 Then you may want to check out this big ugly iPhone case made of solid gold. This boring case does not even protect the iPhone at all, as it leaves the top and bottom ends of your device exposed. The case comes from Miansai, a design company based in Miami, Florida, famous for their luxurious keychains and jewelry. This made-to-order 14-karat gold case has a price tag of $10,000. 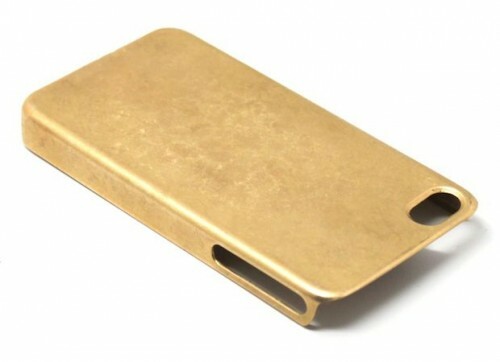 The company’s 14K gold cover is one of the most astounding cases in the world. The slip-on cover is available in yellow or rose gold and they will, again, cost you $10,000. Each case is custom made, and comes individually numbered and engraved. And it takes Miansai about two weeks to make and ship the overly-expensive case.